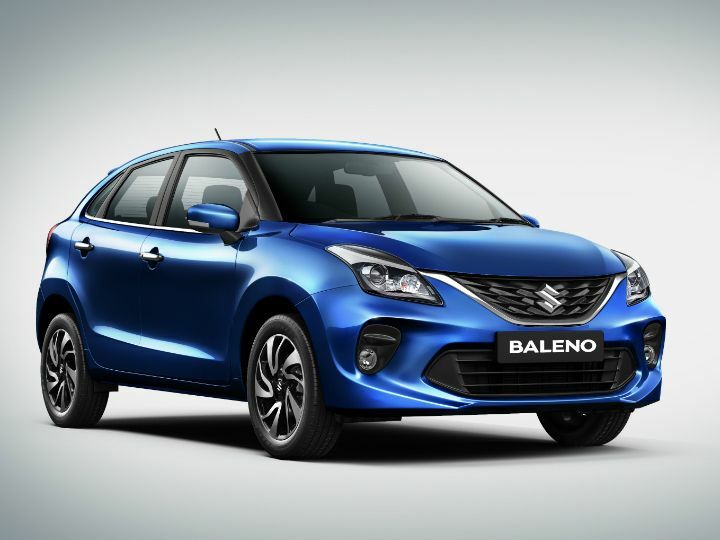 Maruti Suzuki has launched the Baleno Facelift in India, a day before it was rumoured to be launched. Prices of the premium hatchback, which goes up against the Hyundai Elite i20 and the Volkswagen Polo, start from Rs 5.45 lakh for the Sigma Petrol variant and goes up to Rs 8.60 lakh for the Alpha Diesel, ex-showroom Delhi. The ex-showroom prices of the Baleno have been revised up slightly, the pre-facelift model was priced from Rs 5.42 lakh to Rs 8.53 lakh, ex-showroom Delhi. The Baleno RS is also expected to be given a facelift in the near future. Phoenix Red and Magma Grey. Pearl Arctic White, Premium Silver, Nexa Blue, Autumn Orange carried over. New 7.0-inch touchscreen, first debuted on the all-new WagonR. Dual airbags, ABS+EBD, pre-tensioner and force limiter seatbelts and ISOFIX child seat anchors as standard, offered earlier too. No change. 1.2-litre, 4-cylinder engine developing 84PS/115Nm paired with either a 5-speed manual transmission or a CVT. Maruti has not announced new mileage figures - it should remain at 21.4kmpl mark, as per ARAI-tests. No change. 1.3-litre, 4-cylinder, turbocharged engine developing 75PS/190Nm paired to a 5-speed diesel manual transmission. ARAI-claimed mileage of 27.4kmpl. Is back sit headrest available in delta model of new Baleno ? Is back sit headrest available in delta model of new Baleno ?